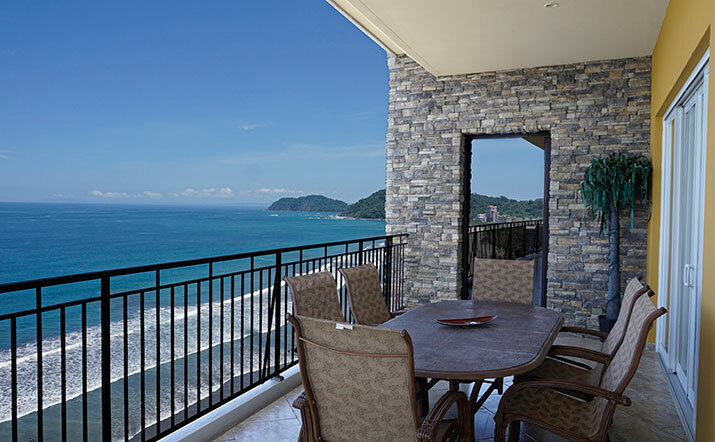 The living room-dining room-kitchen has an open floor plan with floor-to-ceiling windows with spectacular views of the Pacific Ocean, from one end of Jaco Beach to the other plus the rainforest. 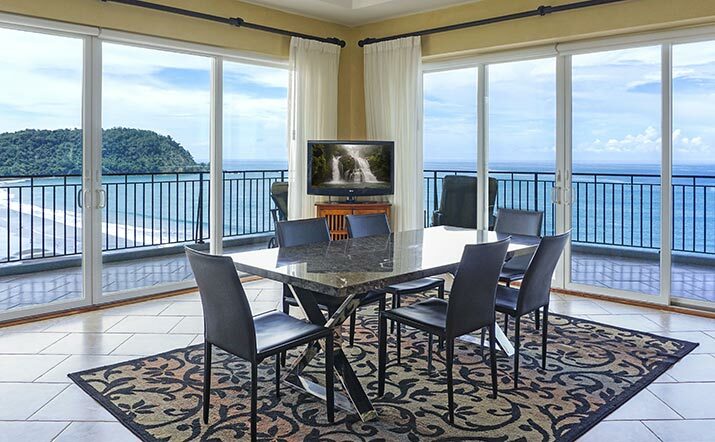 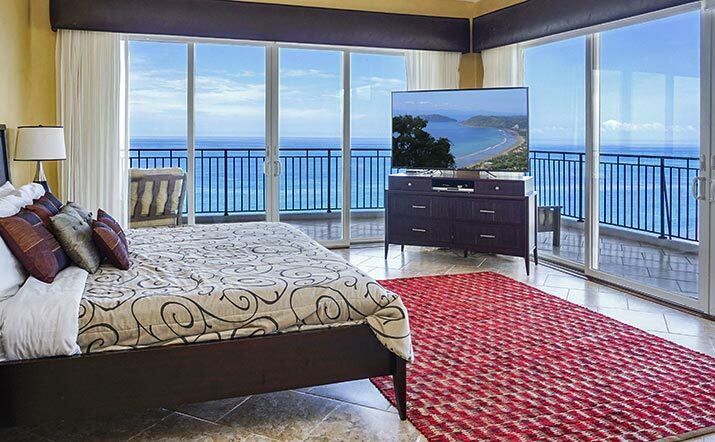 Don't miss anything... the great room is equipped with two flat panel televisions! 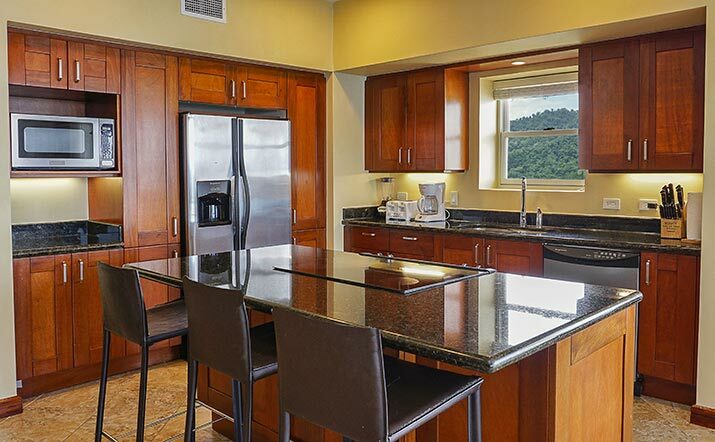 The chef's kitchen is fully-outfitted for entertaining, including two commercial refrigerators. 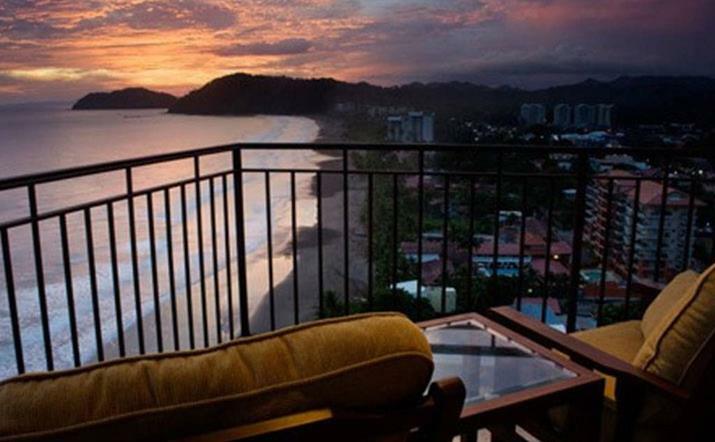 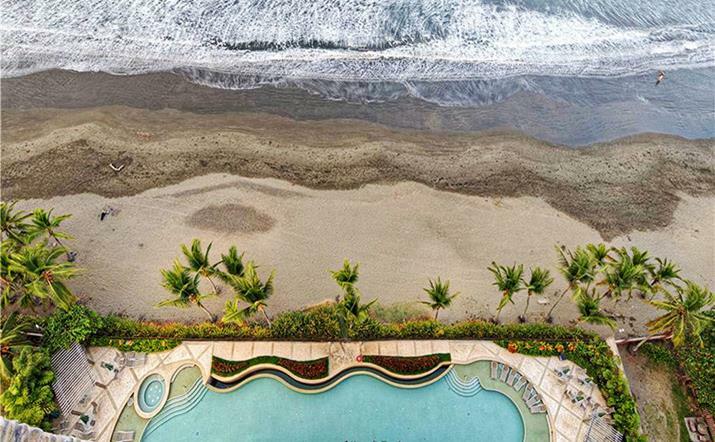 Vista Las Palmas is Jaco's must luxurious oceanfront condominium; it's also the second-tallest building in all of Costa Rica! 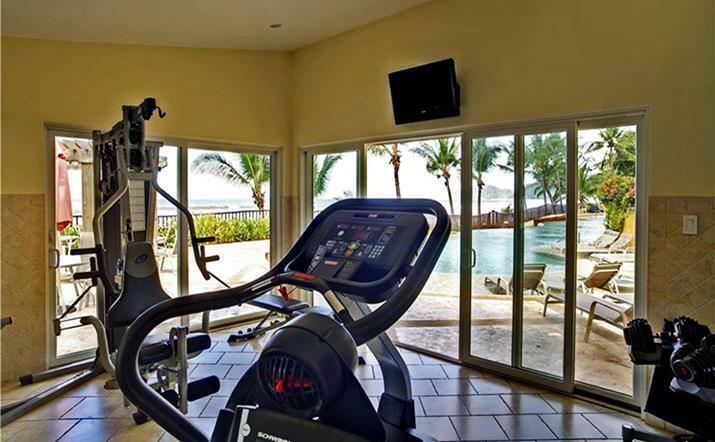 Guests enjoy the oceanfront swimming pool, Jacuzzi, complimentary air-conditioned fitness facility, 24/7 security, and covered parking. 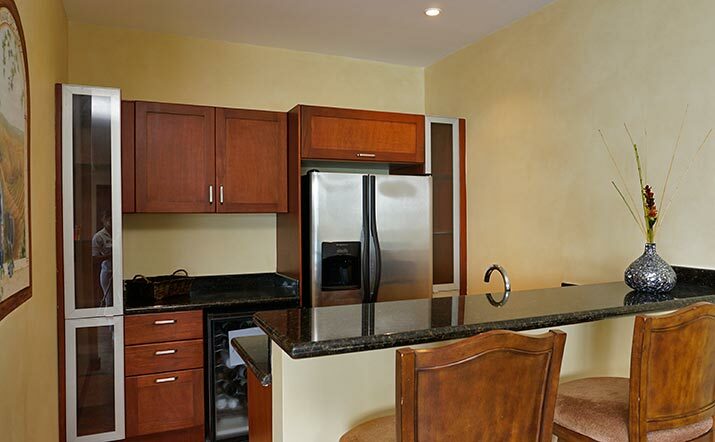 Complimentary high-speed wireless Internet access, and on-site concierge services. 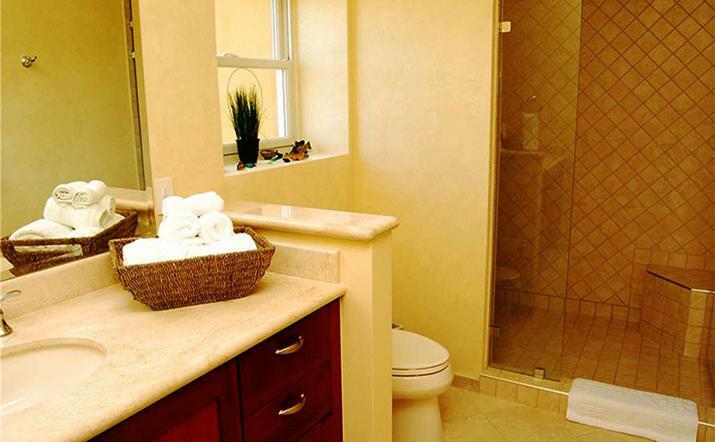 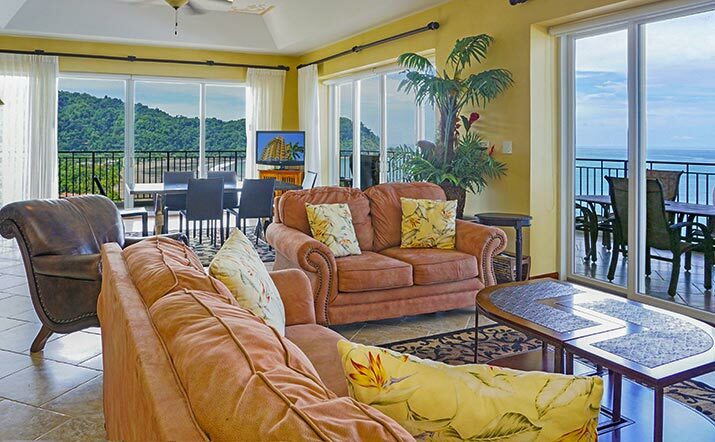 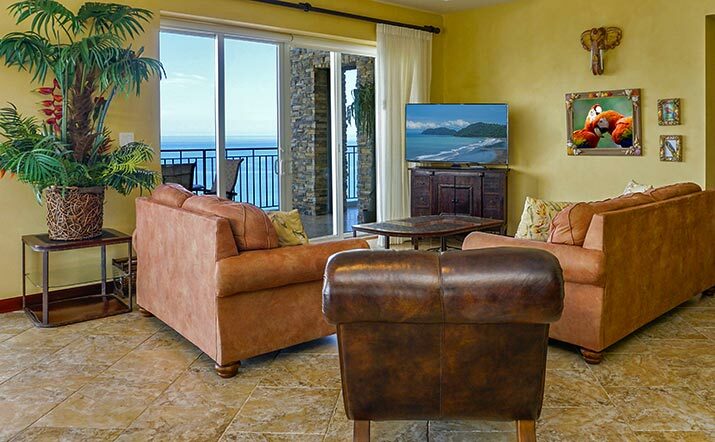 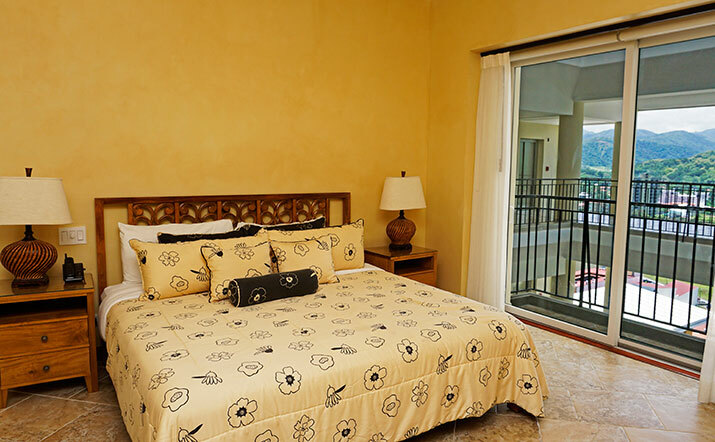 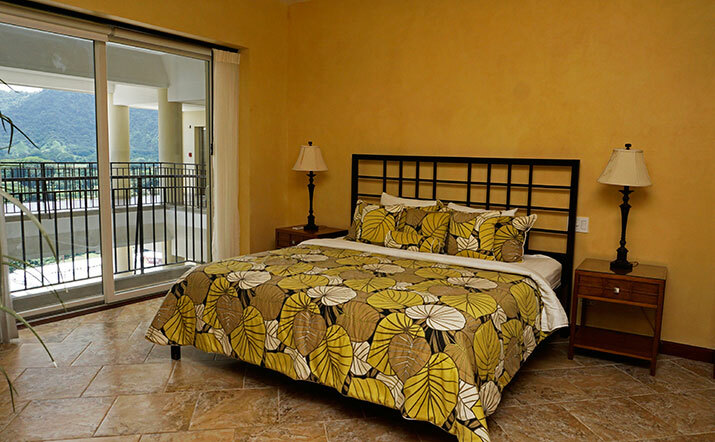 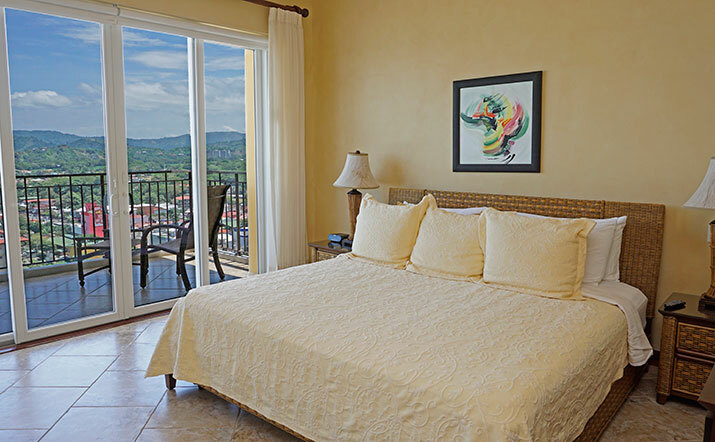 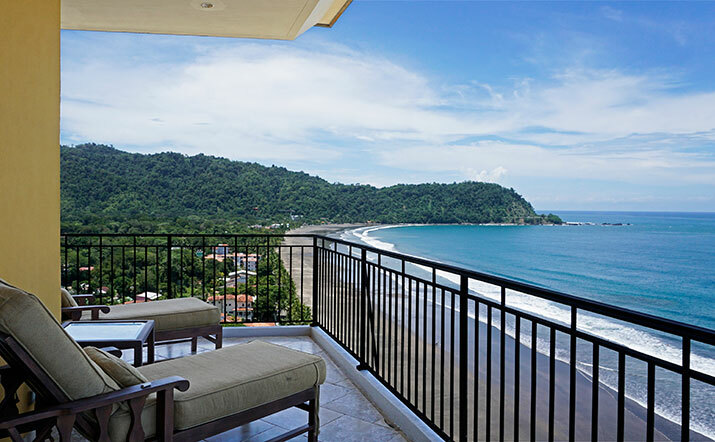 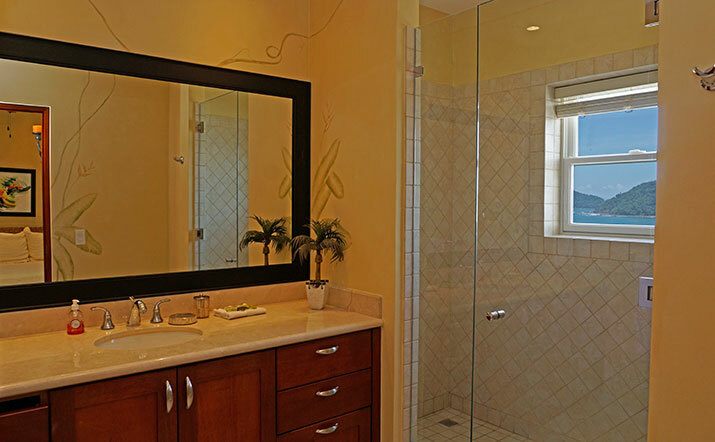 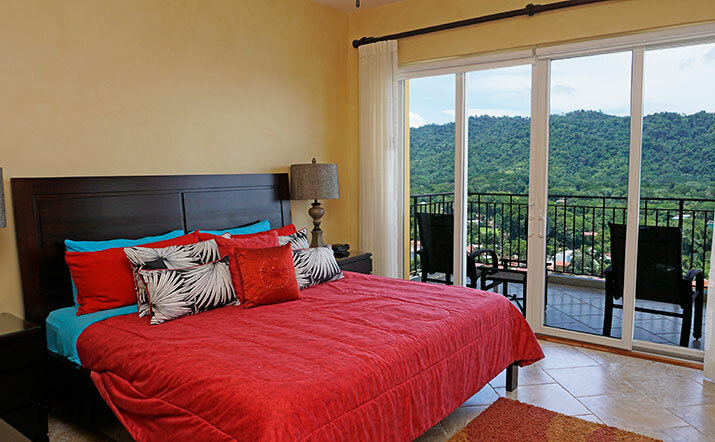 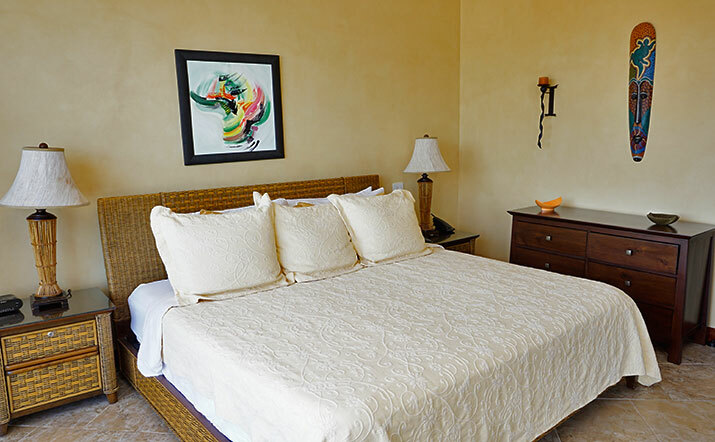 Daily housekeeping (except Sundays) is included in all Costa Rica Dream Makers rentals.